Experience the fascinating culture of South Korea in one of the most authentic ways possible – through its local cuisine! On this 2.5-hour food tour, learn all about Korea’s culinary customs from your guide, an expert in local Korean food and culture. 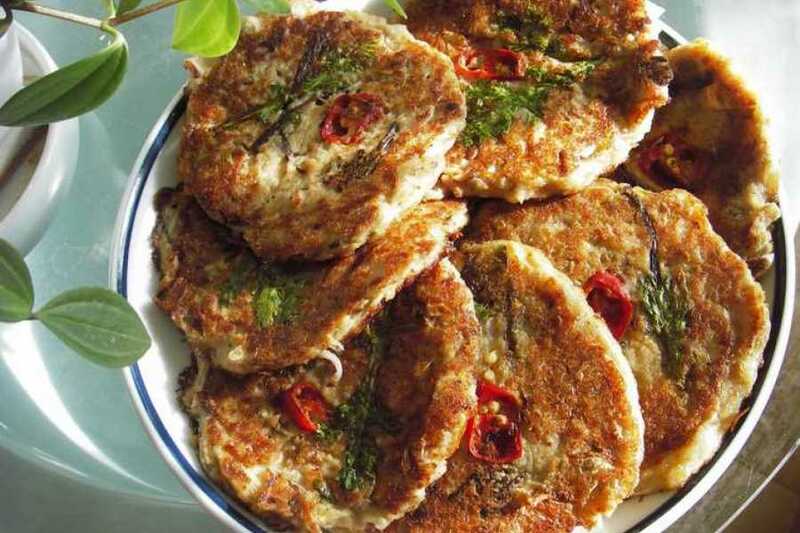 Try the Makgeolli, a traditional Korean rice wine drink, with Bindae Tteok, a savory pancake made from mung beans in this half night tour! 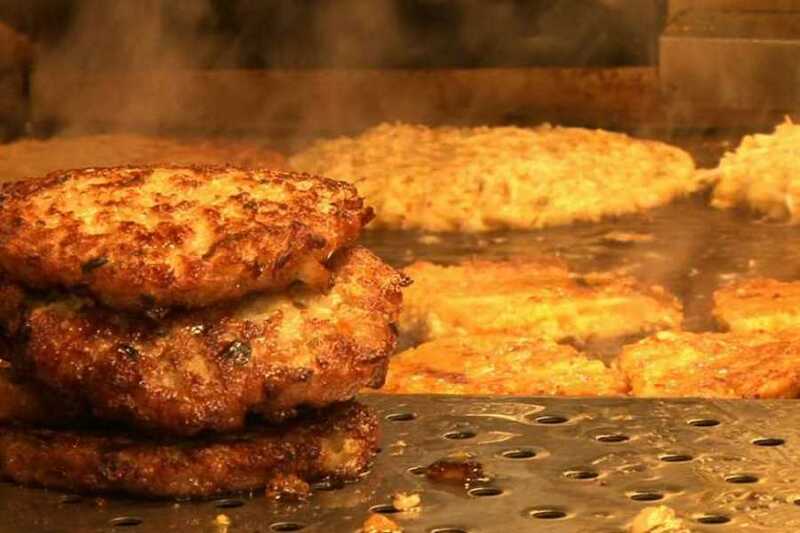 Take your appetite for a ride on this 2.5-hour journey through Korean food culture! 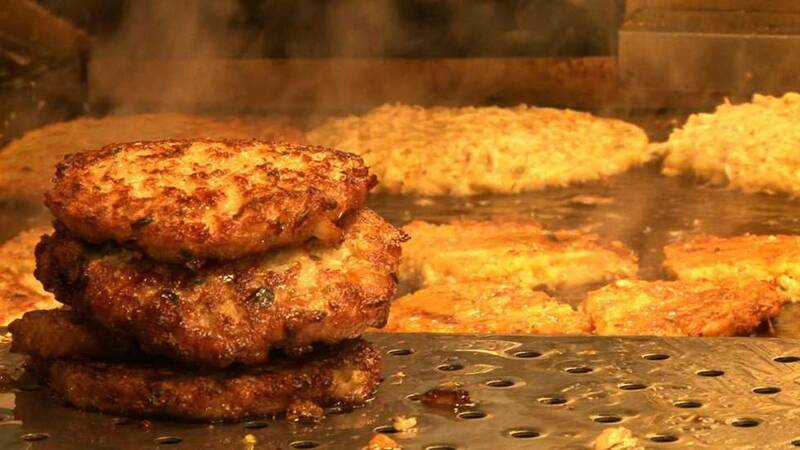 Your night food tour will take place in the popular district of Jongno-gu. Treat your taste buds to a different kind of drink! 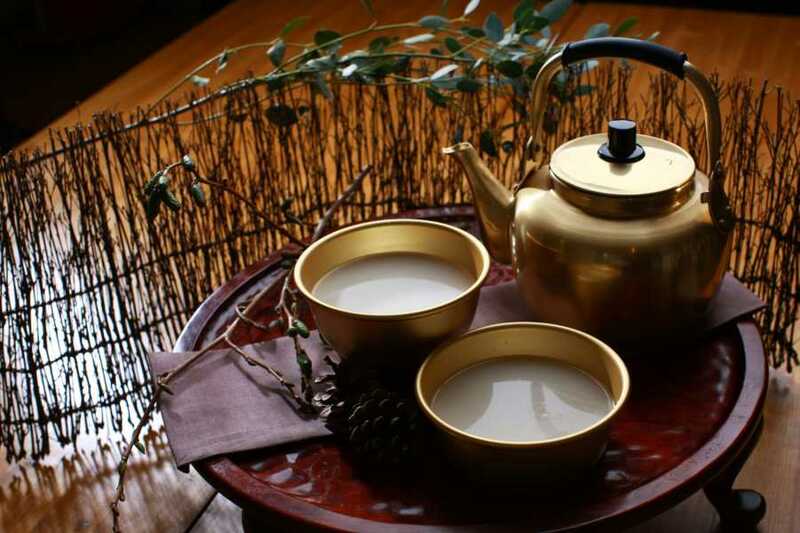 We'll visit one of Seoul's enticing jujeoms (or bars in English) to taste the Makgeolli, a traditional Korean wine. Makgeolli is alcohol that's produced by mixing rice, barley or wheat, with yeast and water, which is then left to ferment. Its alcohol content is 6 to 7 percent, but is a fairly mild drink with a mellow, nutty taste. 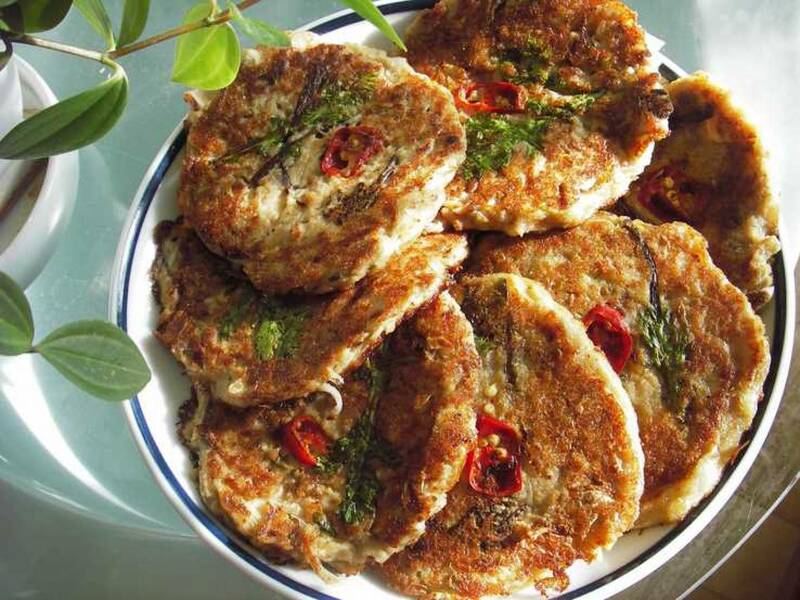 This drink is typically served with Bindae Tteok, a savory Korean pancake made from ground mung beans. Just experience good time with Makgeolli and soju while enjoying some fun Korean drinking games with your group or possibly a few new local friends!